I feel like I say this every Friday, but what a week. We had another snow storm here in Boston so that meant a work from home day and honestly the only fresh air I got that day was by cracking the door open and letting myself breath the fresh air! It didn't stop snowing all day, but it was a great chance to get a lot of work done & be done with everything by 5:30 PM! I wanted to thank you all AGAIN for all the love on our announcement - this community is so amazing! Here are a few favorites from the week! With all the excitement from our reveal - I never really mentioned what we did for my birthday. Aside from the photo shoot, we also went to dinner at a new to us restaurant, Tartufo. Gary knows how much I love lobster anything and this restaurant was voted as having one of the best lobster risotto's - so he surprised me with a reservation for dinner here! It was indeed delicious and we had a great time enjoying a leisurely dinner. I didn't get any photos of after dinner - but the second part of my surprise was desserts at Beat Brasserie in Harvard Square. They were having a jazz band playing through out the night and Gary planned to have some of our friends meet us there! Total surprise and he rocked this birthday!! We don't go to the movies very often, but we both agreed that we wanted to see A Wrinkle in Time. While it's definitely a children's movie, I thought the message was so important for everyone! I cried a lot, not really sad tears but it was an emotionally charged movie. I never read the book in school and thought it was more about physics and science but the underlying theme of the movie is to be the light in a world of darkness. I think it's an especially important thing to share with kids in the age of social media, bullying & just everything happening out there. I also thought Mindy, Oprah and Reese were going to be a huge part of the movie and while they were integral, they weren't the main characters that everyone has been focusing on in the press for the movie - the stars are most definitely the children! 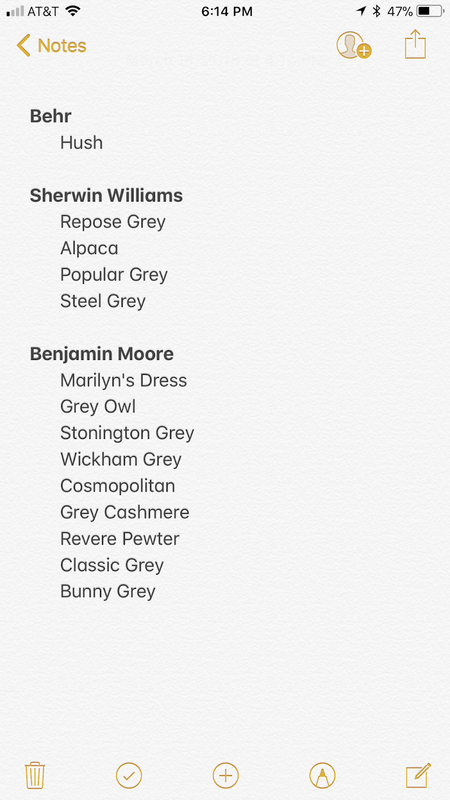 I posed a question on Instagram Stories for all grey paint color recommendations and I was overwhelmed with the responses I got! So far we've tested 4 Behr colors and really like "Hush" of the 4, so we'll test out a few more from Sherwin Williams and Benjamin Moore then narrow it down from there. I will 100% be trying Repose Grey because that one was recommended 10 times! So for anyone looking to paint anything grey, I hope this helps! By now I'm sure you've seen that Instagram has story highlights so that your videos can live for more than 24 hours! Since I don't have the swipe up feature I was unsure of what I would be able to share that would warrant a highlight reel. I'm starting with Travel since we're going to Ireland next week and will see how that goes. I used a combination of this tutorial and this one - both are really easy to follow and I did it on PicMonkey. Hope you have a great weekend! What a fun birthday weekend! So glad you got to get out an celebrate with all of the snow! It just won't let up out there!! Hope you get a reprieve this weekend! Yay, glad you got some Lobster goodness on your birthday. I like Repose grey but our walls are SW Argos and Tin Lizzie, both great greys. I love repose but it was a little lighter than I wanted. Have a GREAT Weekend! Your birthday dinner looks amazing! I love the thought Gary put in your birthday surprises - so sweet! Happy Friday!! Looks like a great birthday weekend and congratulations on the baby announcement! Hope you have a great weekend and praying all this snow and nor'easter business will stop for you so you can enjoy Spring!! I totally missed your announcement! Congrats! It’s like deja vu- I was due with Leighton August 14th and was convinced she was a boy until we had our reveal. I can’t wait to follow along on your journey. I need to check out that tutorial. I’ve added a few things to my highlights, but mostly just memories I want to save. Congrats on your baby announcement! I missed it on IG somehow. It's such a fun experience and goes by so fast....we have 5 weeks to go before our girl is here...crazy!! Happy Friday! Hope those storms stop so you can get some sun! And good luck with colors, Steel Grey is our jam and works perfect in the living room kitchen and bedrooms. Very versatile. Happy friday. 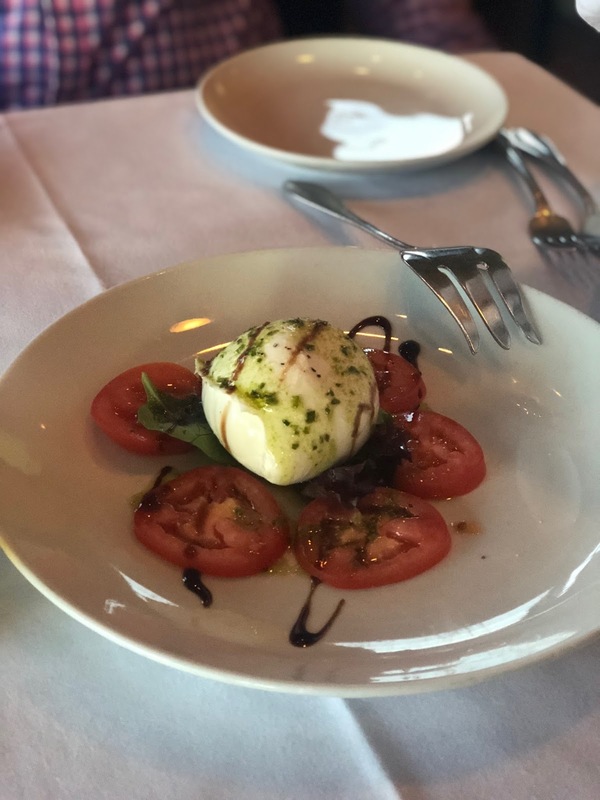 A couple of my girlfriends in Boston are obsessed with Tartufo, and it's on our list of places to go next time we are there! Still so happy for you! You two will be amazing parents!!! We just painted our entire house....walls and ceilings revere pewter and I could not be happier! I'm so happy for you, girl! Sounds like your birthday weekend was amazing! 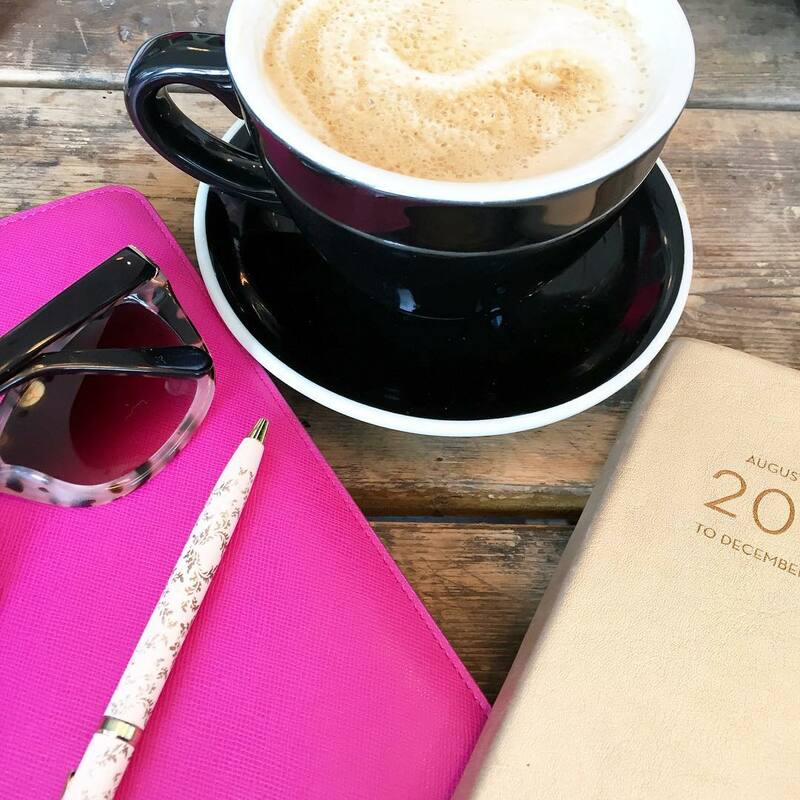 What an exciting season of life for you!! Your birthday food look/sound delish!! I don't know much about A Wrinkle in Time but a lot of kids at my school are seeing that and Coco lately. And Black Panther. I'm living vicariously through them until these come out for rent haha. Glad you liked WiT though! SO OVER SNOW!!!!!! I'm thinking we'll go straight from winter to summer. UGH! I'm dying to see A Wrinkle in Time since I just read it. I thought it was a sci-fi thing more too but loved the underlying message. I want to see it come to life. Mmm that lobster risotto looked birthday worthy! 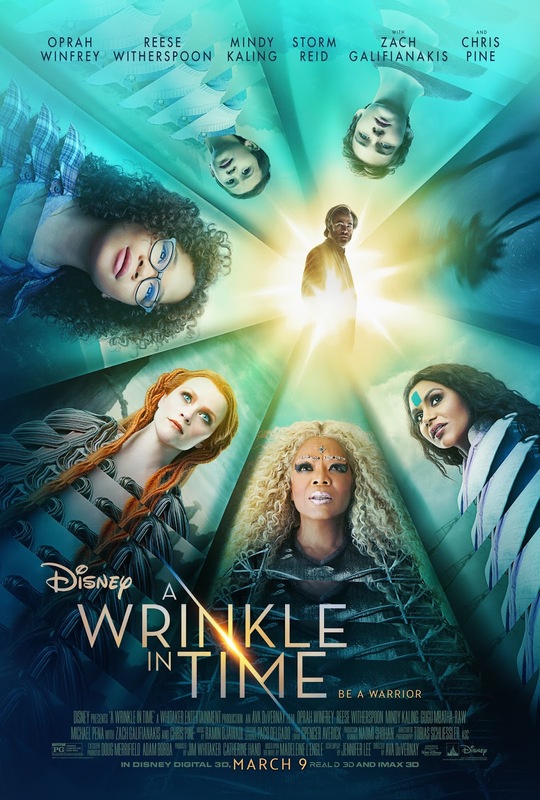 I didn't realize that's what A Wrinkle in Time was about either, it makes me want to see it now since I recently saw two movies (Red Sparrow, Annihilation) that were pretty dark lol. I can't wait to follow along with Ireland!! I'm sure this birthday celebration was one of the most special yet :) Yay Gary for planning such fun surprises!! Who knew that there were so many shades of gray out there (I mean I guess there are 50... haha!) 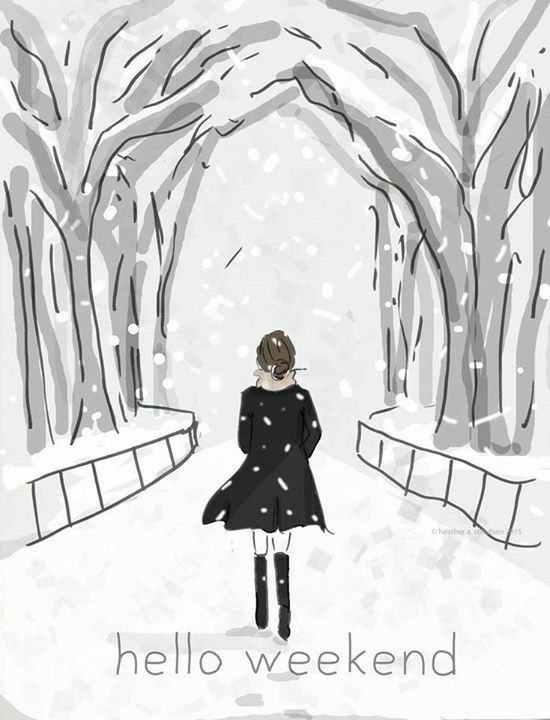 :) Have a great weekend and stay warm! Gary did awesome planning that fun little birthday surprise! And I hope you have so much fun in Ireland!! I can't wait to follow along! All of the food looks so good. You guys also did an awesome job planning for the surprise! 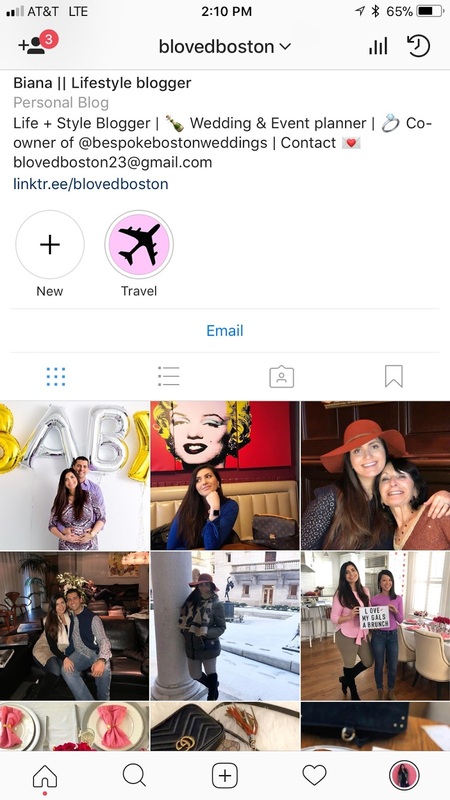 Thank you for the instagram tip, I will go back and check that out. Glad you had a great birthday celebration, that food looks so yummy. Hope you are feeling well. Have a great weekend! I cannot believe all of the snow you guys have had. It's been insane. And have so much fun on your trip next week! You guys are going to have an amazing time! Glad you had a good birthday! I love lobster risotta. Tresca in the North End has a really good risotto with lobster, shrimp, and scallops. It's amazing. I want to see Wrinkle in Time too! It looks like an amazing birthday weekend! I loved the Wrinkle in Time series as a kid and I agree, the press has made the Mrs. seem more prevalent rather than Meg as the main character. I have yet to see the movie as I am going to try to reread the book in the next few weeks first. Love all the grey recommendations. Sounds like you had a fun birthday! Oh my goodness that lobster! Yum! Our friend from Boston sent us a pic of the winter wonderland in Boston last week! So much snow but I'll take a work from home day any day to avoid the commute! So much yummy food for your birthday celebrations. Have a wonderful weekend! I so want to see A Wrinkle in Time, it looks so good! It sounds like you had a really fun birthday! We painted our house in Sherwin Williams on the rocks! Congratulations, once again, my sweet friend! I haven’t been on social much these past couple of weeks, so when I had a chance to check the other day and saw your reveal first thing on my timeline, I was SO happy! Since we’ve connected a few years ago, I feel like I’ve really come to know both you and Gary, through all your weekend recaps and adventures, so I genuinely felt as though I got a reveal from one of my good friends. You both will be such awesome parents! I’m sure you have lots of family and friends to ask questions to, but if you have any questions you’d like to ask, I’d be more than happy to share what I’ve learned these past several months of being a first time mom. 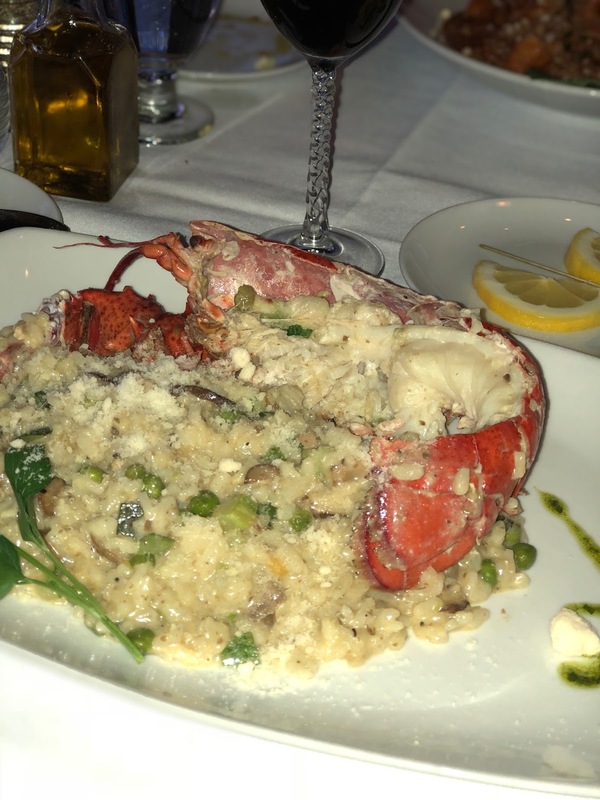 That lobster risotto looks beyond delish, a true lobster lovers dream! 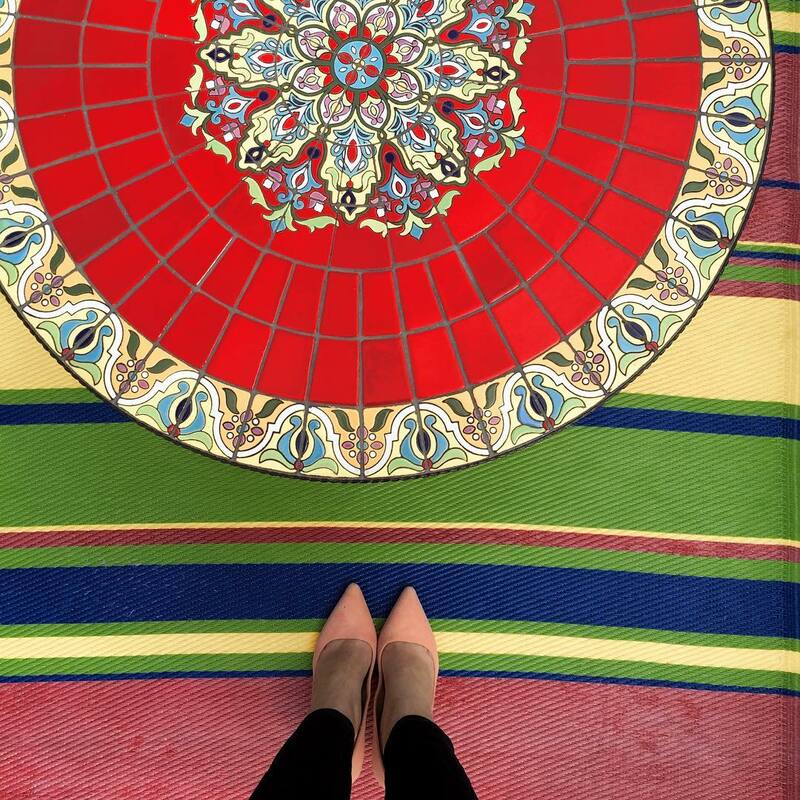 Thanks for sharing, beautiful, and I hope you’re having a wonderful end to your weekend! 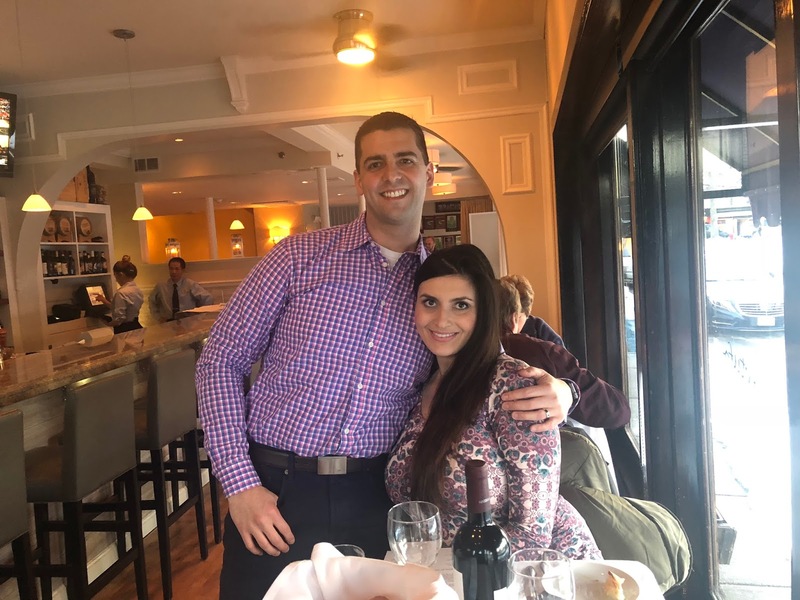 So glad you had a fun birthday weekend last week! I’ve been curious about Wrinkle In Time - I never read the book either, but now I’m intrigued based on what you had to say. Can’t wait to see what grey paint you decide on! We just painted the entire interior of our house Repose Gray and I LOVE IT! !